I would strongly suggest you go through these brilliant statistics by HubSpot to find how images can impact your article or online business. In a recent experiment by Buffer, Buffer noted that Tweets with images received 18% more clicks than those without images. Also, tweets with images received 150% more retweets than those without images. Facebook posts with photo account for more than 87% of interactions. Is there any way to get high-quality stock images FREE? Today, I will be sharing with you the ultimate list of 53 sites to get stunning high-quality free stock images for commercial use or websites. Before using images for these websites, I suggest you compress and optimize these images. I have tried to list all the websites licensed under creative common zero. This means you can copy, change, distribute and use these images even for commercial use, all without permission. But, some free stock photos may need attribution. But I have tried to specifically mention about these licenses. As these licenses or terms can change anytime, so I suggest you do research about how that particular image can be used. Important! Please note that the websites I will be listing here in the article do provide free stock photos and you can do whatever and use where ever you want but these sites don’t allow reselling of their stock images. Alright, let’s dive right in. Unsplash has a huge collection of high-quality and high-resolution images. Unsplash is one of the most popular places to get free stock photos. 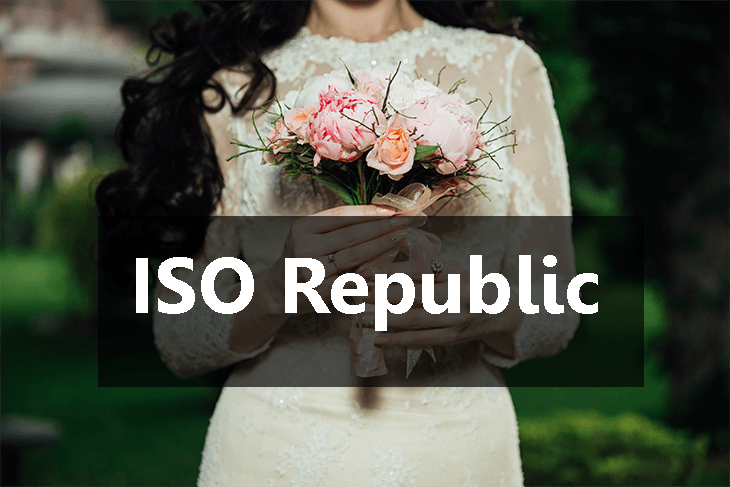 All the images come under the Creative Common license which means you are free to edit, modify the images. You can also use these stock images for commercial use. Every 10 high-quality images get featured after every 10 days. They have a wide range of photos varying from nature to technology. Unsplash also has a chrome extension: Unsplash Instant. Each time you open a new tab, Unsplash instant will show you a beautiful high-resolution photo which you can download and use wherever you want. Isn’t it cool? You can also submit your own photo to Unsplash. 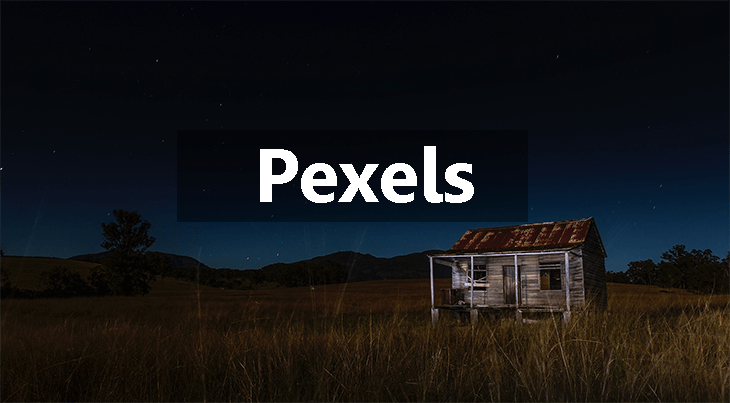 Just was founded in 2014, Pexels has become one of the best sites to get high-resolution stock photos for free. Pexels now has over 25,000 free stock photos. Every single day over 100 images is added and over 3000 free stock images in one month. Apart from royalty free images which are released under CC0 license, Pexels also offer free videos for commercial use which are also licensed under creative common zero license. You no matter what you are using, you can download free stock photos from Pexels anytime and anywhere. Pixabay has a huge collection of royalty free stock images. It has over 830,000 free stock photos, vectors, and art illustrations. It is a popular source for finding high-resolution images for commercial use. 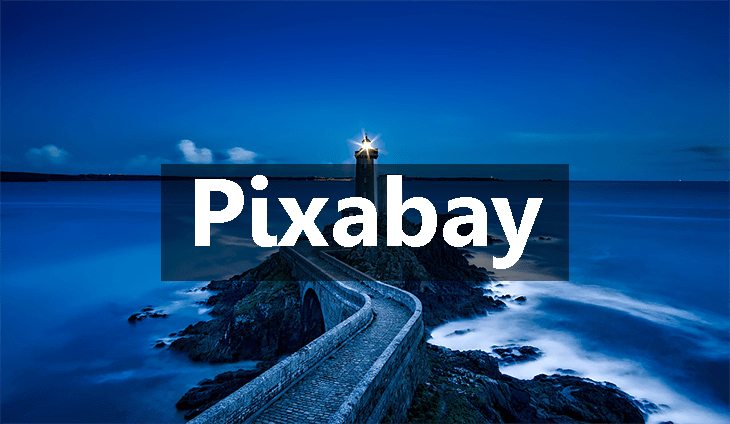 Pixabay also has a nice collection of videos that you can download and use anywhere. All the stock photos available on Pixabay has creative commons CC0 license. Gratisography provides high resolution and high contrast stock photos. 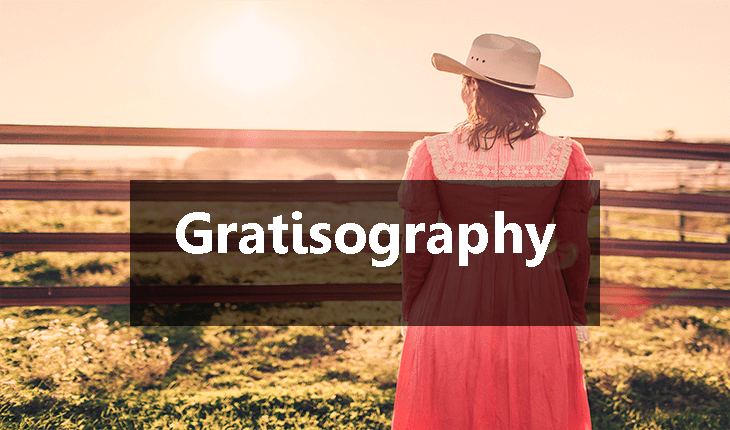 You can use free images available on Gratisography for both personal and commercial projects. You just need to click on the image to download its high-resolution version. New images are added weekly and are free of any copyright restrictions. And all the pictures are photographed by Ryan McGuire. Negative space is another great place to get free stock images for commercial use. 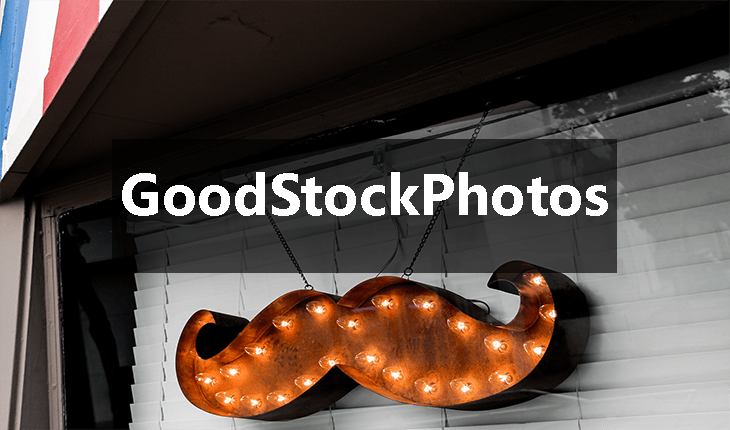 New stock photos are added every week without copyright restrictions under CC0 license. You can copy, modify and do whatever you want to do with the images from negative space. 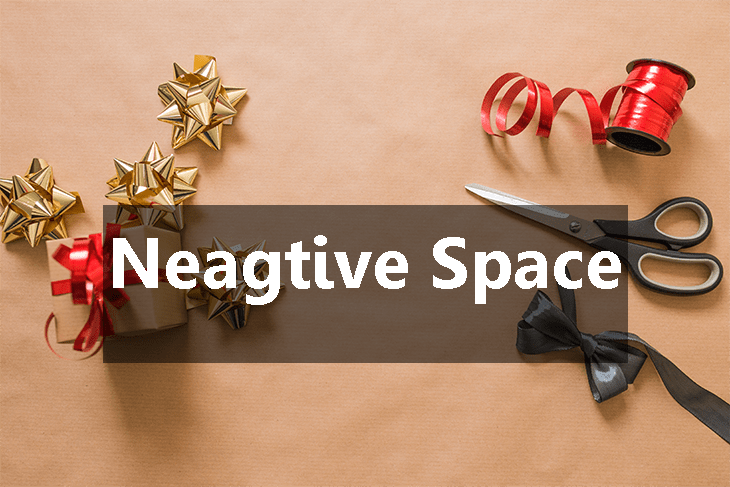 The free stock photos on Negative space can be sorted by category, copy space and color. FreeStockPhotos is a site powered by Hubspot. 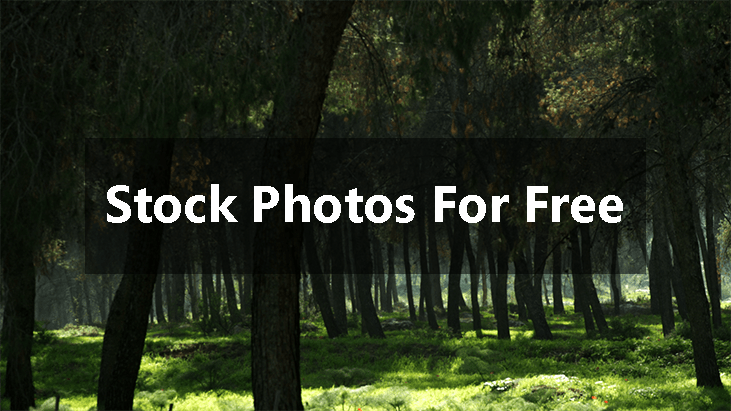 FreeStockPhotos is a place to get beautiful breathtaking photos for free. Images on FreeStockPhotos are high-quality photos which are royalty free. All the photos are Public Domain licensed (CC0). You can do and use anywhere you want without asking permission or providing attribution. If you want to download any image you need to provide your email address and the image will be delivered straight to your inbox. StockSnap is a site where you can get the beautiful free stock photo which is free from copyright restrictions. 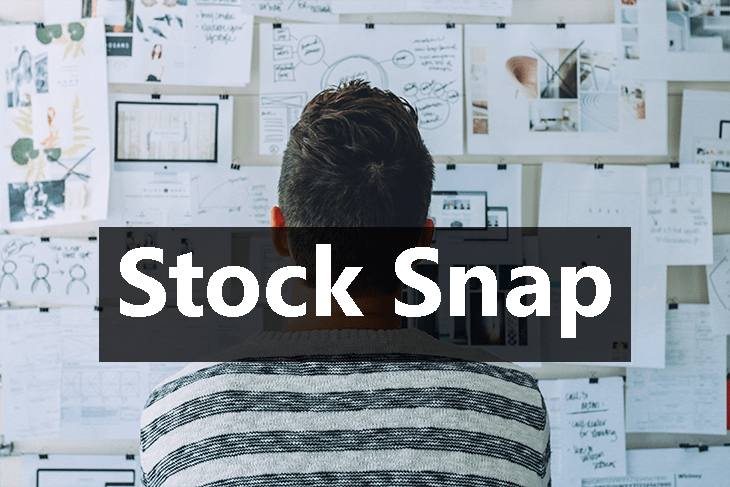 Hundreds of high-resolution images are added weekly on StockSnap. All the images on StockSnap are released under creatives common public domain license, which of course means you are free to modify, create and use these free stock photos on websites and blogs. Freestocks.org is one of the best site for visually stunning and beautiful royalty free photos. All the on freestocks.org are released under creative commons license. Images on freestocks.org are high quality and are sorted into categories. Another great place to get free high-quality stock images. Images on Jaymantri are also CC0 license based. Jaymantri has a good collection of photos with the different variety of themes. About 7+ new photos are added every Thursday. 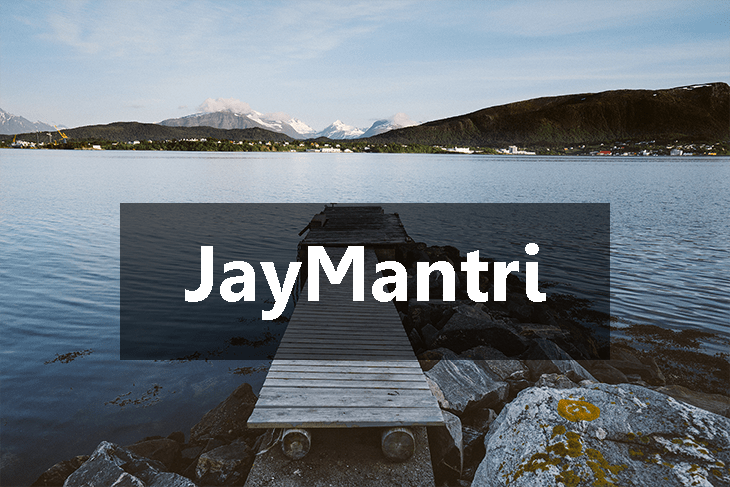 You can also subscribe to Jaymantri for new images. They also have an archive section where stock photos are sorted based upon month they are added. 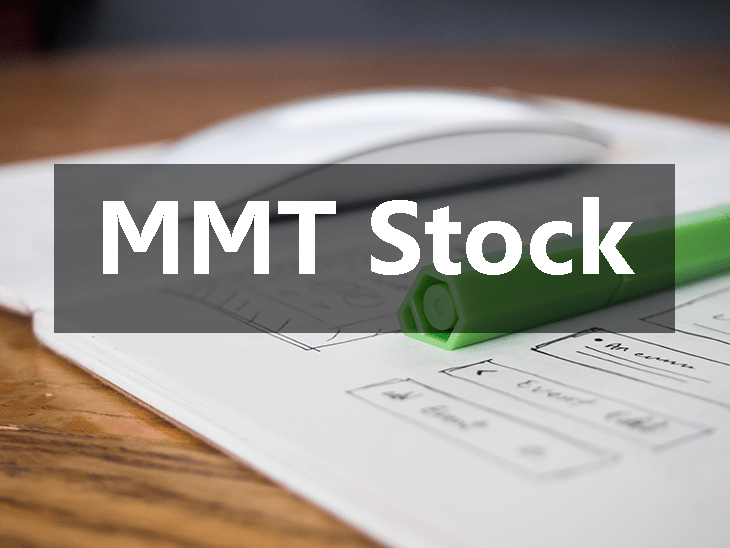 MMT Stock to be more specific is a collection of high-resolution photos by Jeffret Betts. New images are uploaded every week under creative commons CC0 license. These photos are available for personal as well as commercial use. Download and use them in your projects, blog posts, templates, and designs. You can search as well as choose images from a variety of categories. 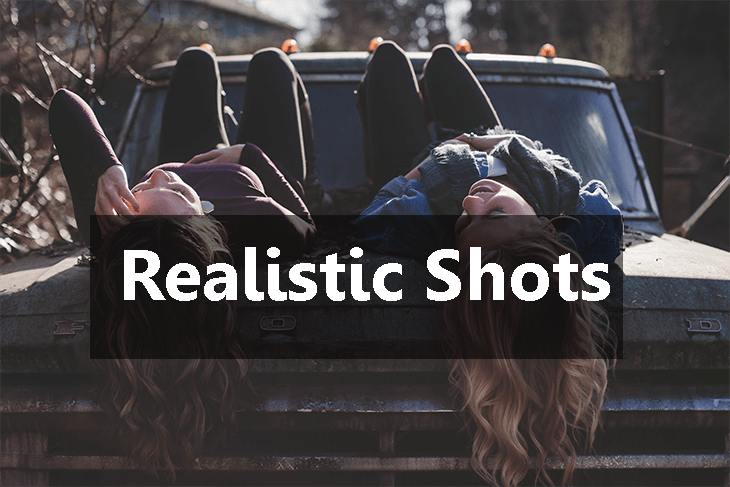 Realistic Shots provides high-resolution free stock photos for personal and commercial use. Realistic Shots is a project by Commit 2 Design. 7 new photos are added every week under creative commons zero licenses. They have a nice collection of brilliant images. Picography providers absolutely stunning stock photos. 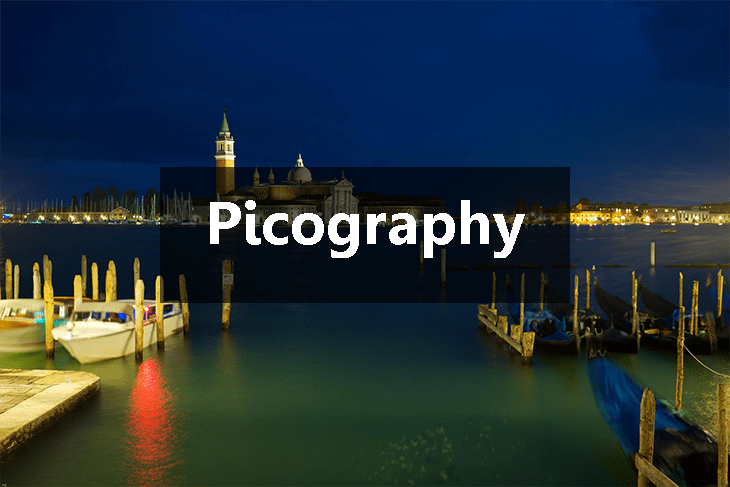 Picography is a collection of high-resolution photos by Dave Meier and many other photographers. All the photos on Picography are released under Creative commons zero licenses. Picjumbo is another brilliant place where you can get free stock photos. As Picjumbo claims, there has been staggering 4,513,743+ downloads since Nov 3, 2013. 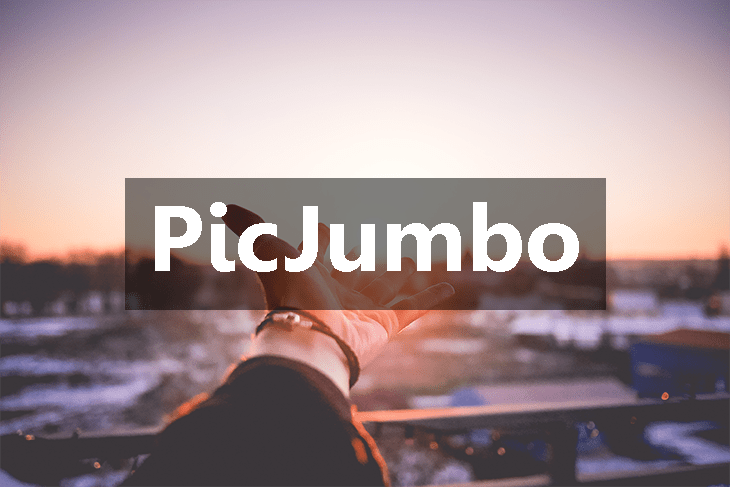 Picjumbo has a vast collection of images that are categorized under various categories. New photos are added daily for free commercial use. FuriousCamera is not just a website but rather a search engine for getting free stock photos for your personal blog or commercial use. It’s a multisite search engine that can use to find free stock images from over 30 stock sites including the sites mentioned above and also the sites I will be mentioning below. All the images which you will get after searching are creative commons zero licensed. 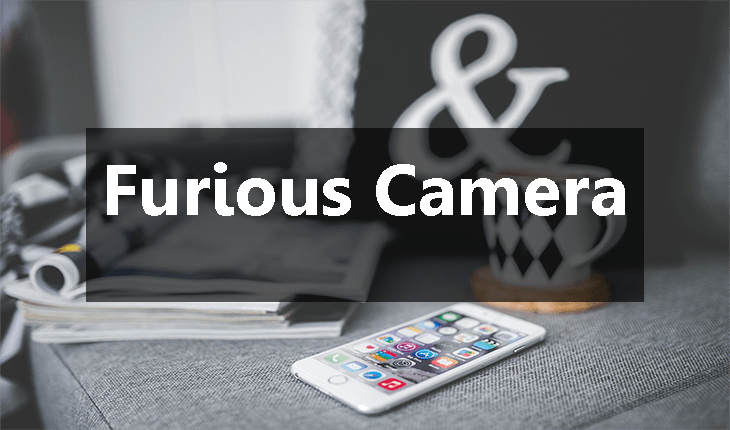 FuriousCamera has its own collection of free stock photos which are also released under CC0 license. Life of Pix is another website to get beautiful free stock photos. Life of Pix is a creation of LEEROY. Recently they have partnered with Adobe Stock but still, they remain a free stock photo website. 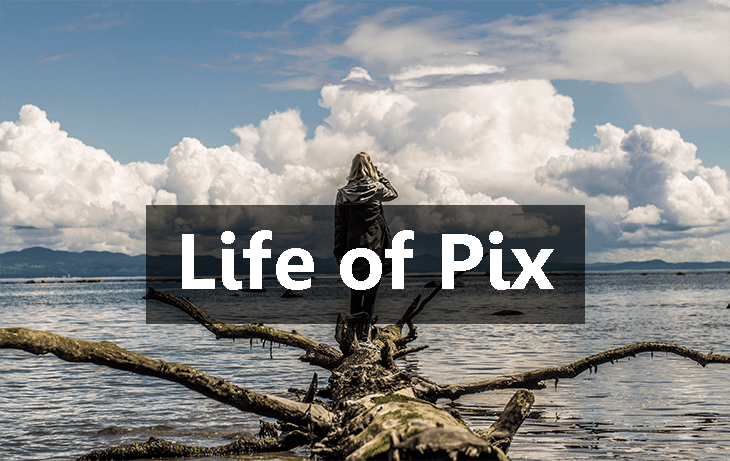 Photos on Life of Pix is broken down by categories. New photos are added weekly on Life of Pix under creative commons zero license. SkitterPhoto has the awesome collection of beautiful free stock photos. All the photos are released under creative commons CC0 license which you can use for personal as well as commercial use. All pictures are authentic and created by Skitterphoto owners, you will not find Skitterphotos’ on other stock websites. 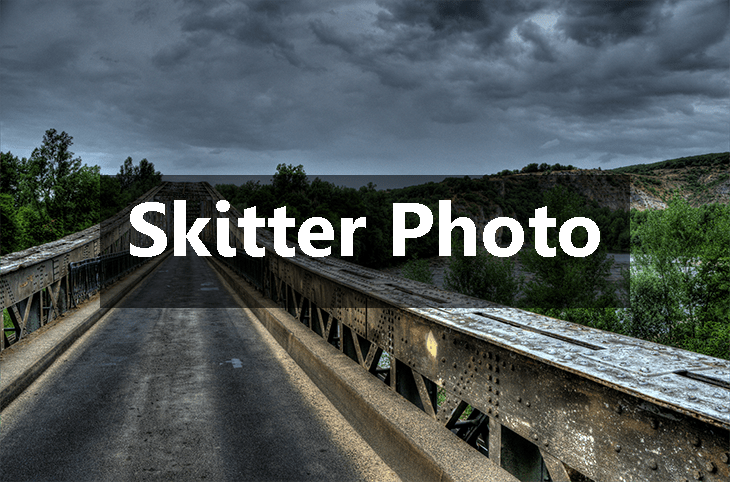 Photos on Skitterphotos are updated daily and there is also a chronological archive of the photos. Yet another awesome site for finding free stock photos for commercial use. Photos are grouped under different categories, also you can find photos based on different dominate color. Basically, Magdeleine group photos under two licenses i.e. CC0 Public domain and Attribution Required. 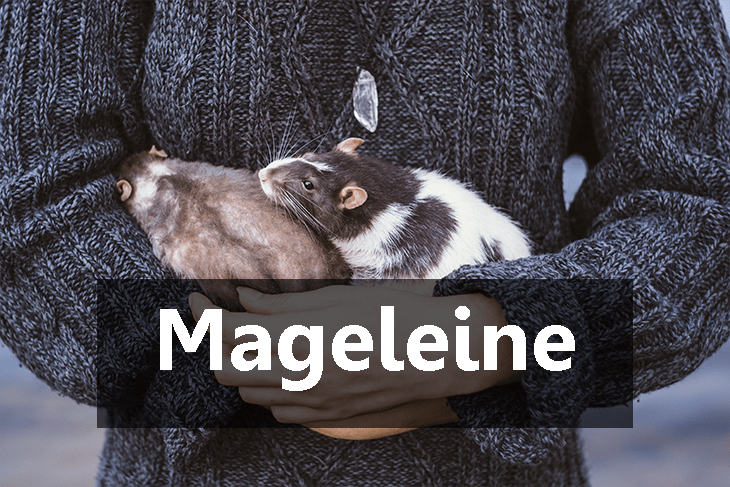 If you visit Magdeleine by above link you will actually visit their CC0 license category. But if you want you can visit the other category also but there you will find all the image which require attribution. The best thing about Magdeleine is that all the photos are updated daily. If you hover over any image, then the license will appear on the image. Public domain archive releases breathtaking free stock photos every week under creative commons license. New photos are uploaded every single week. Download these images and use them for your creative projects. 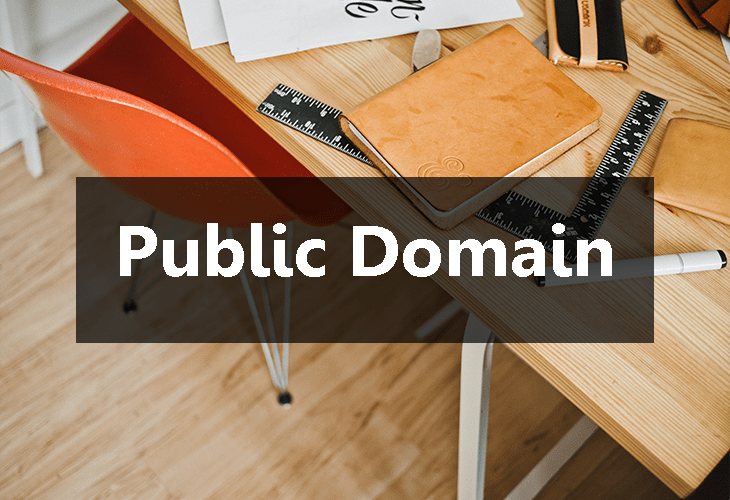 Images on Publicdomainarchive are high resolution and are copyright free. Morguefile is a free photo archive founded by Michael Connors in 1996. Morguefile now has over 350,000 free stock photos for commercial use. 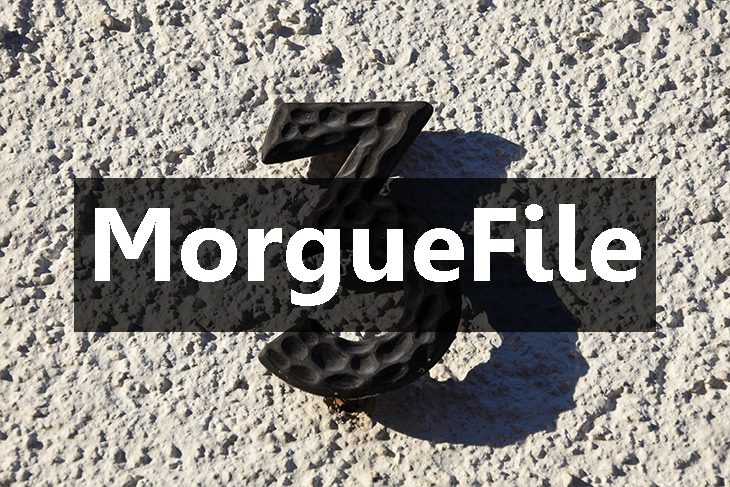 The tagline of Morguefile goes like “Free images for creatives, by creatives”. Photos have been contributed by many photographers from all around the world. Honestly, Morguefile provides high quality as well as high-resolution photos. According to the site itself, serach.creativecommons.org is not a search engine but rather offers convenient access to search services by other independent organizations. 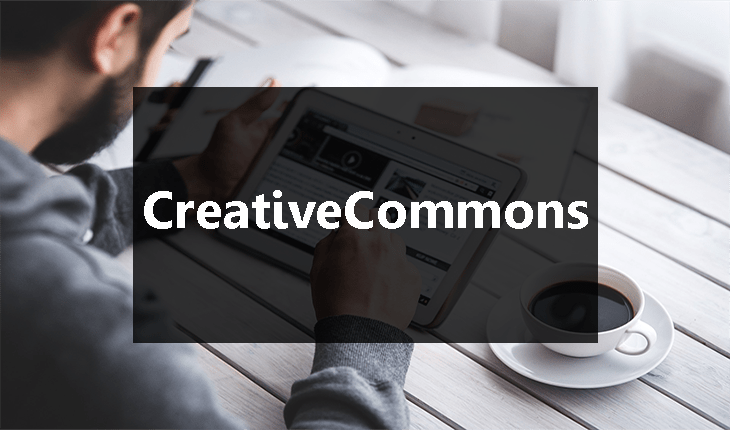 Creative commons.org uses search service like Google web, Flickr, google images, Pixabay, Wikimedia, Soinxpress etc. for finding free stock images. For finding the free stock image you need to enter your search query, select the specific attribution and then select the search service to use for search. Most of the time the images in the search results will be under CC0 license but you should always check if it is actually under a CC0 license or not. SplitShire was created by Daniel Nanesu. It is another great site to download free stock images for commercial use as well as personal. Photos are categorized in various categories making a user to easily access these images. So far they had over 2,000,000 downloads. 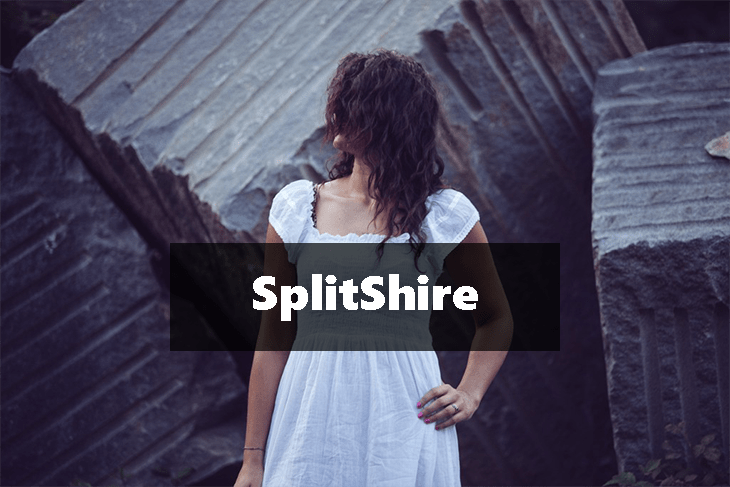 Anyone can use images from SplitShire from designers, bloggers to companies. FreeImages.com has a huge collection of around 389,713 beautiful stock images. Al the images on FreeImages are free for commercial and personal use. Also, you don’t need to give attribution. 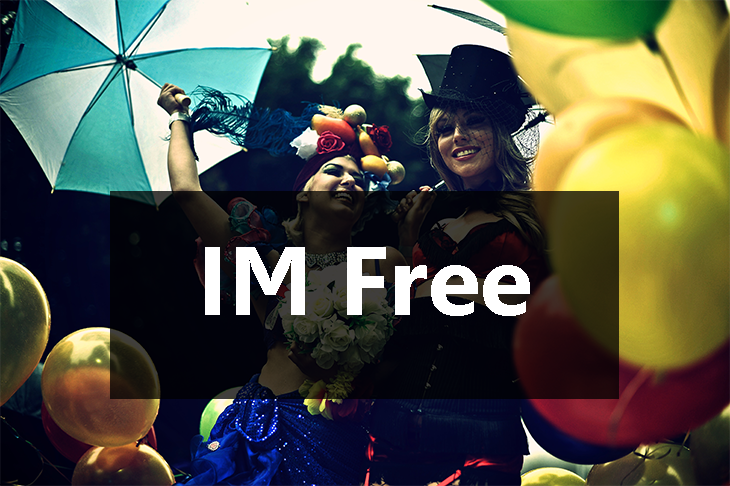 FreeImages was launched in 2001 and now there are over 2,500,000 registered users. Founded in 2005, FreePixels.com offers high-resolution stock images we can use for personal and commercial use. 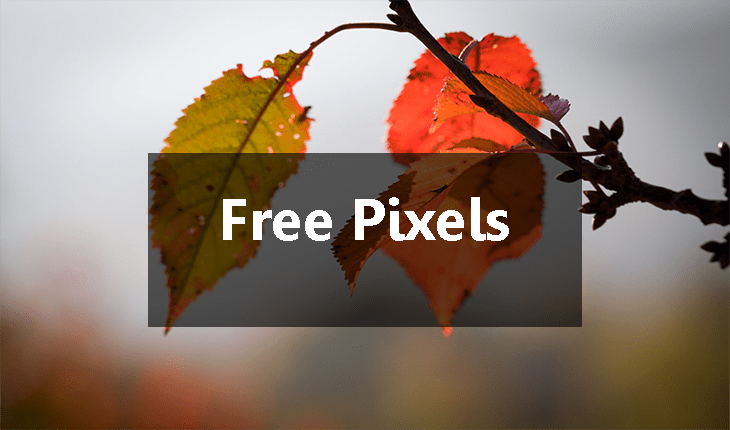 FreePixels has over 41 categories to choose from with over 6,466 images. IM Free is a curated collection of free webs design resources and all are available for commercial use. It has a nice collection of free stock images but the only thing you need to care about is that you need to check the license of these images carefully. License if images are mentioned near them. All of the images are free to use bit some of the photos may require attribution. Kabmoopics is an awesome place to get really breathtaking photos for free. 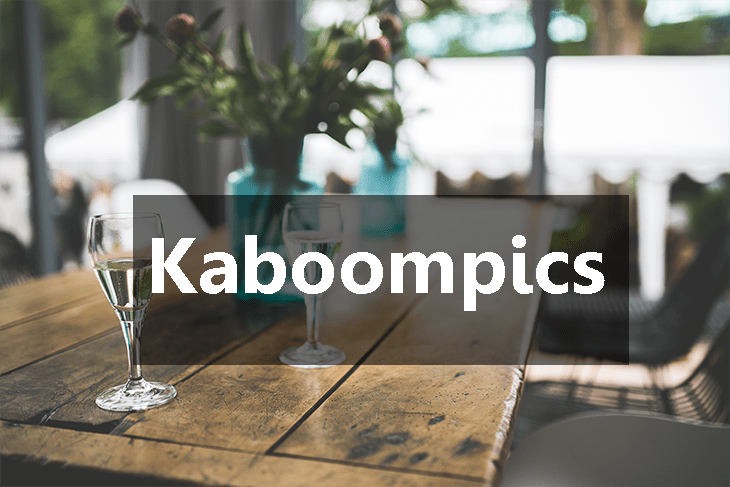 Till date, Kaboompics have around 1682+ free stock photos. It is a project by Karolina, a web designer from Poland. The website offers really beautiful royalty free images. Photos on Kaboompics are high resolution mostly 5472px or 3888px. These photos are free to use, free even for commercial use. Karolina has even shared some stunning statistics about Kaboompics on this page. 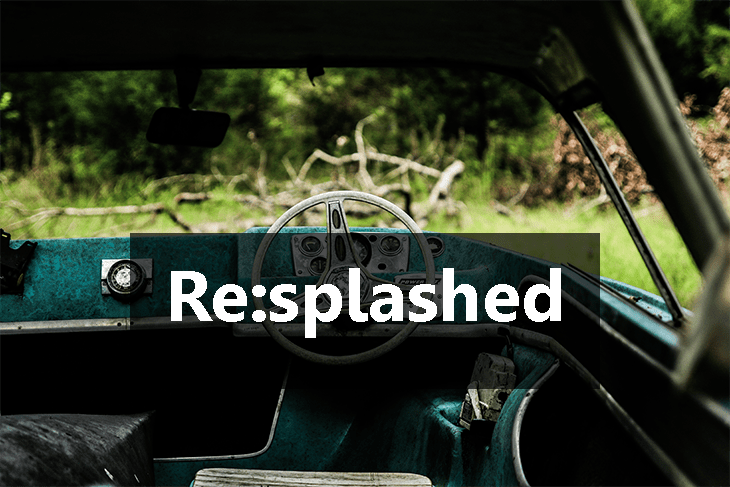 Re:splashed may have around 1162 images but the images available are in HD format. You can use these free stock images for commercial as well as personal use. All the images are beautiful and are licensed under CC0. 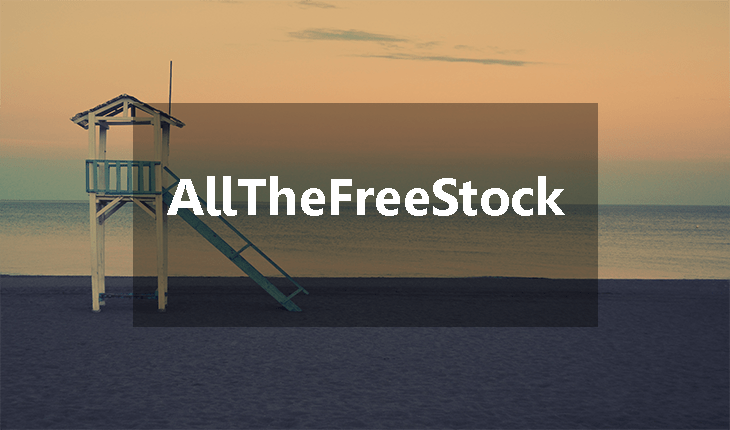 AllTheFreeStock is a curated list of free stock images, audio, and videos. You can find all the best free stock photos in one place. All the sites on AllTheFreeStock are under creative commons CC0 license, so you can use images as you want. Another brilliant resource to get free stock images for commercial and personal use. All the photos are arranged under different categories. Again, photos are released under Creative commons zero licenses. 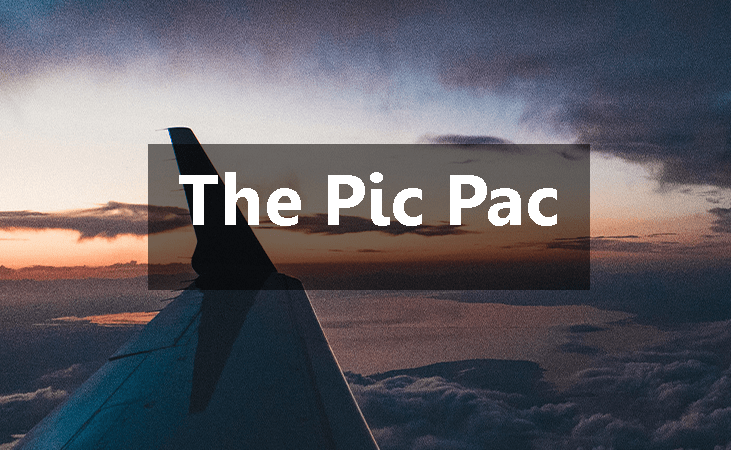 So that is why you are free to edit and do whatever you want to do with images on The Pic Pac. Joao Pacheco created Moveast. 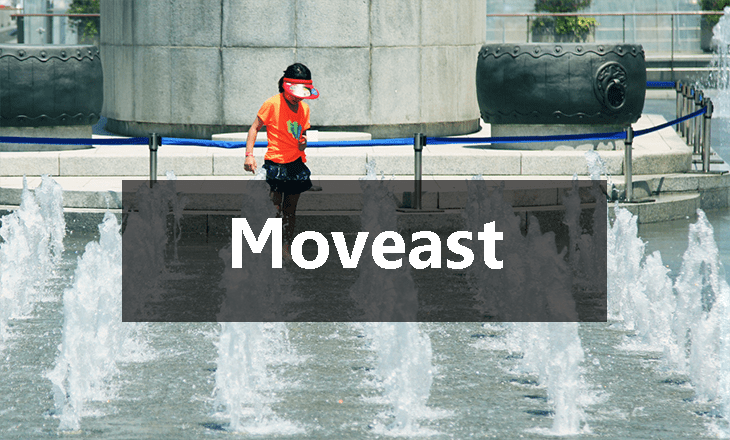 Moveast is a place to get to high-resolution free stock photos. The royalty free photos on Moveast are licensed under CC0 which these are free to use. You can do anything you want and use wherever you want. When you subscribe to their free monthly photos, they will send 10 new beautiful photos directly to your email for free. 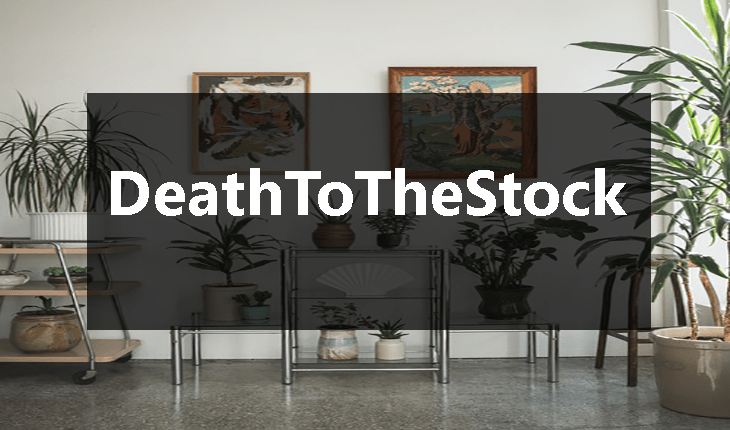 You can also browse and download the recent photos released by DeathToStock. All the images are free to use on blog posts, social media etc. 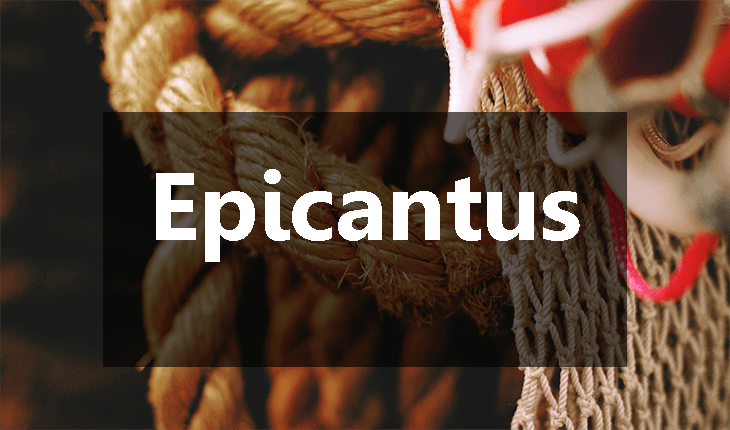 Epicantus is a place to get high-resolution photos for free. Epicantus is original photography by Daria. All the stock photos are free for personal as well as commercial use. You will find quite visually beautiful images on Epicantus. GoodStockPhotos provides beautiful photos, all photos are released under creative commons zero licenses. All the photos are taken by Steven. New free stock photos are uploaded daily. Again, you are free to use images wherever you want without attribution. 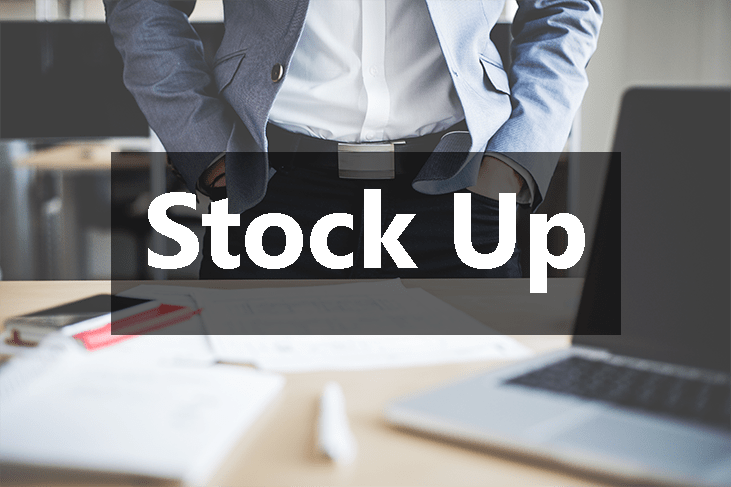 Stock Up is not a website rather a search engine which you can use for finding free stock photos for personal and commercial use. 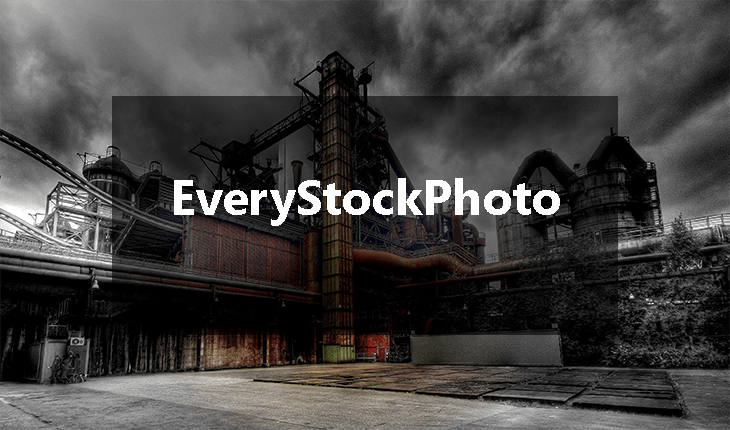 As Stock up claims till now stock up indexes around 14,778 images from 28 different free stock photo websites. What I really like about stock up is their popular and new tab. Under Popular, the photos are listed based upon the number of downloads from different free stock photo sites. Whereas, New tab lists the newest photos that are released by 28 websites. 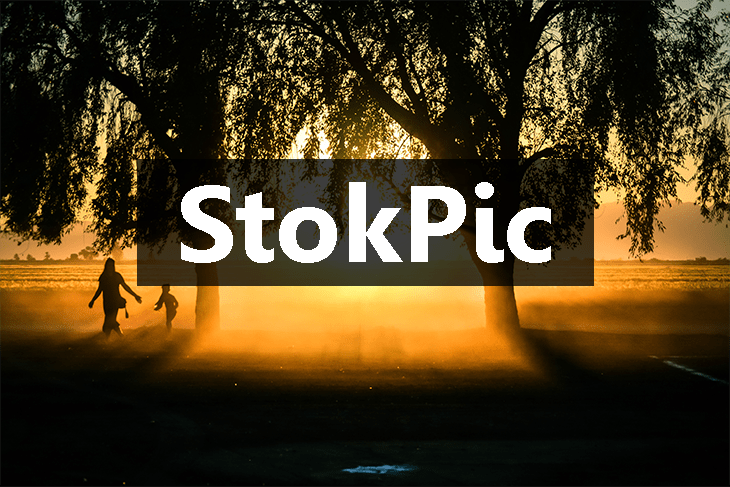 StokPic is another brilliant site for getting absolutely stunning photos for free. StokPic also sends 10 new premium photos every 2 weeks straight to your inbox. They provide royalty free images which you can use in your personal or commercial project and are licensed under creative common zero (CC0). Please don’t get confused because before downloading any free stock photo from Stock up you will see Stock up watermark over the image but the watermark is actually not present on it. Download the image you want and you will see no watermark over the photo. 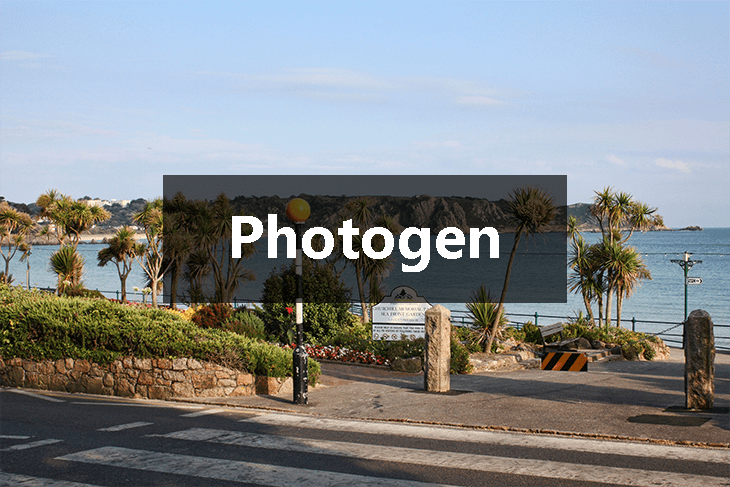 Photogen provides free, quality stock photography for personal as well as commercial use. If you are a blogger or graphic designer, you can use photos on Photogen for free. Also, attribution is not required for using their free stock photos. 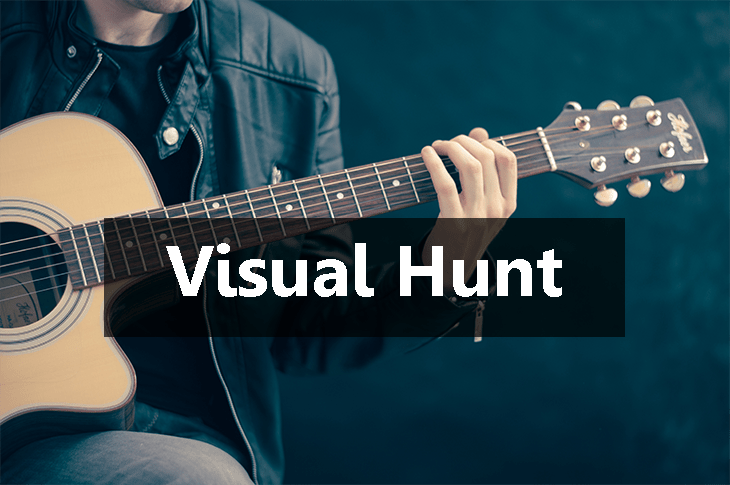 Visual Hunt is one the brilliant sites to download a free stock image for personal as well as commercial use. It has more than 354,191,553 free stock photos. Around 116,892 photos are creative commons zero (CC0) licensed. That means although the images are free to use but they may require attribution. Every photo has its own license which appears next to the photo you are downloading. If you are looking for really awesome free stock photos, Visual Hunt is one site you need to visit. ISO republic was founded by Tom Eversley in 2014 and he is the main contributor to the website along with other photographers. It provides free stock photos for creative professionals. Photos are free to use and since launch, they have added over 1,000 free high-quality images. The best thing is that new images are added on daily basis. These photos are free for commercial as well as personal and are under creative commons license. 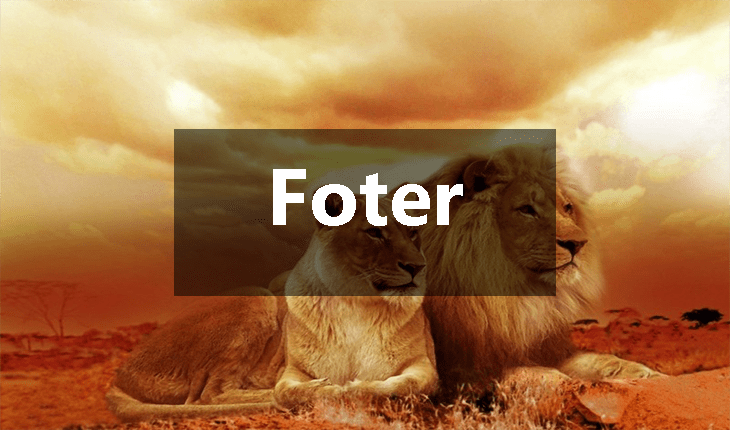 Foter allows you to search, manage and add free stock images which you can use for personal as well as commercial use. Foter claims to host over 220 million free creative commons images. Not all the images are CClicensed, so some of the free stock images may require attribution. So please carefully see the license before downloading the image you want. Stockphotosforfree has a nice collection of more than 100,000 completely free stock photos. All the photos are released with royalty free license that means you don’t need to give attribution for using these images. 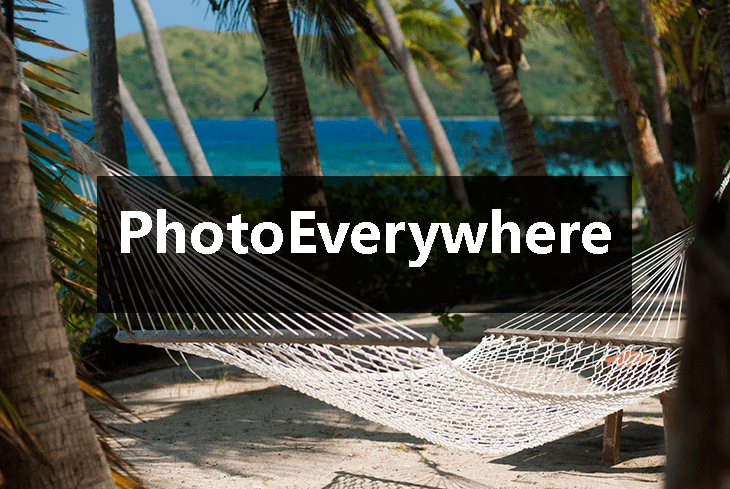 Photos Everywhere is a site to download high-resolution travel stock images. More than 3600 free stock images are available for download. You can also browse images galleries by geographical location. But photos on Photos Everywhere are under Creative commons attribution license this means that you are free to use these photos but they require attribution. 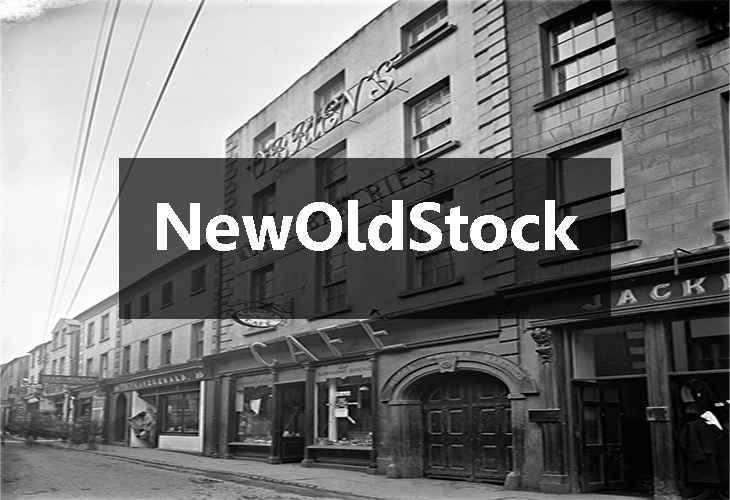 New Old stock provides vintage photos from the public archives. All the photos are free of known copyright restrictions. Images on New Old stock are high quality and it’s a collection by Cole Townsend. 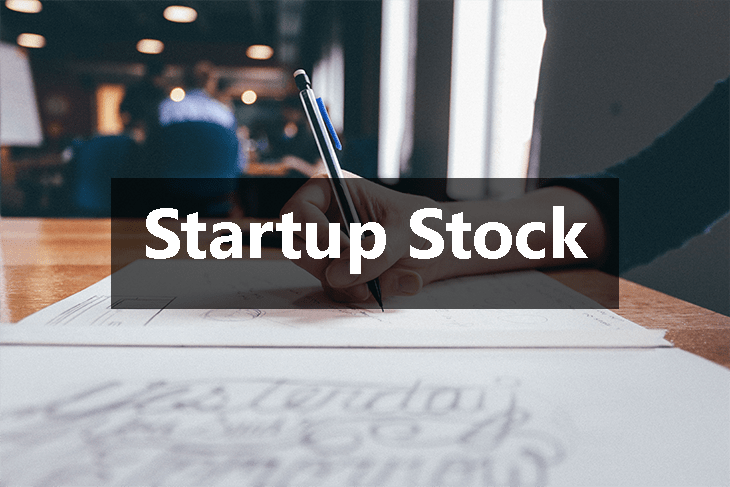 Startup stock photos is another great site to download stock photos for free. Photos on StartupStockPhotos are free to use and modify without attribution. All photos are released with CC0 license. 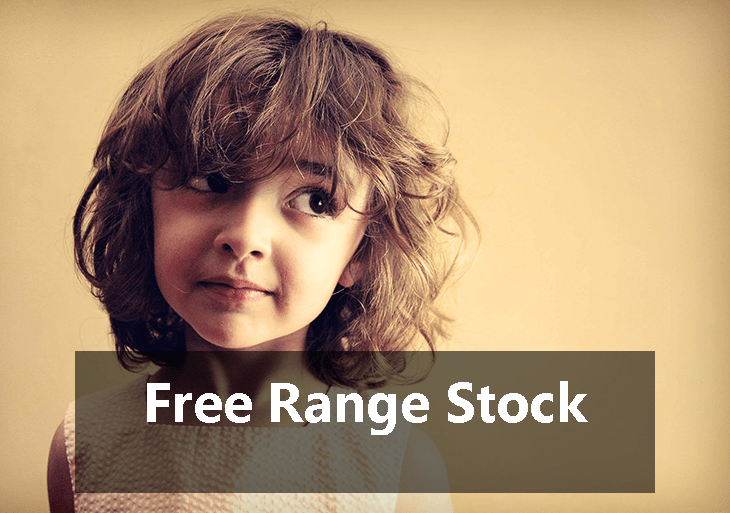 FreeRange stock provides thousands of high-resolution stock photos for free. They offer real stock photos licensed for both commercial and non-commercial use. Images on the FreeRange stock are either shot by FreeRange stock or contributed by the talented community of photographers. All the photos are high quality and are free to use. Snapwire Snaps has some awesome quality free stock photos which are licensed under creative commons zero. 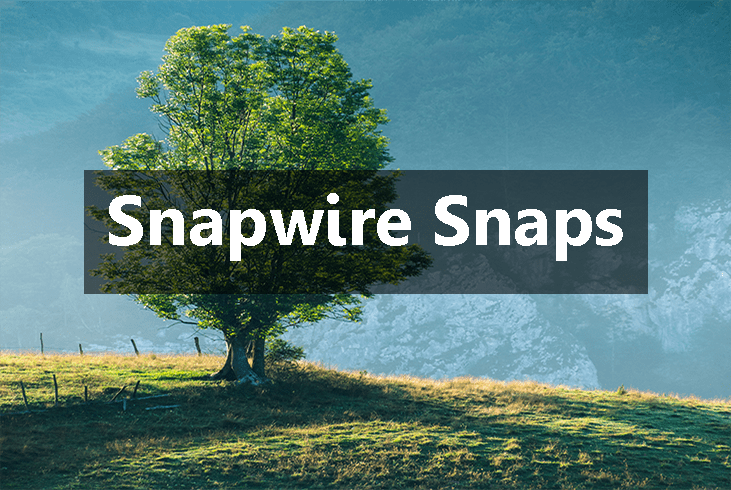 Snapwire snaps release 7 free beautiful photos every 7 days. All the image are free to use and edit. 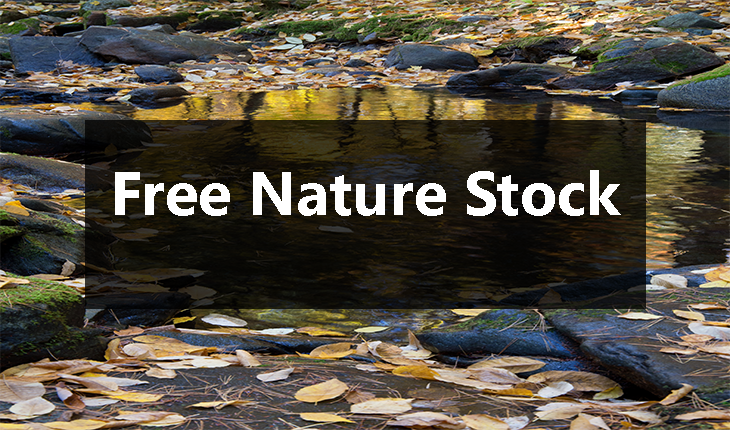 Free nature stock was created by Adrian Pelletier. They provide beautifully and high-quality photos of nature. All the photos published on free nature stock are licensed under CC0. You are free to use these royalty free photos even for commercial use without the need for permission or attribution. 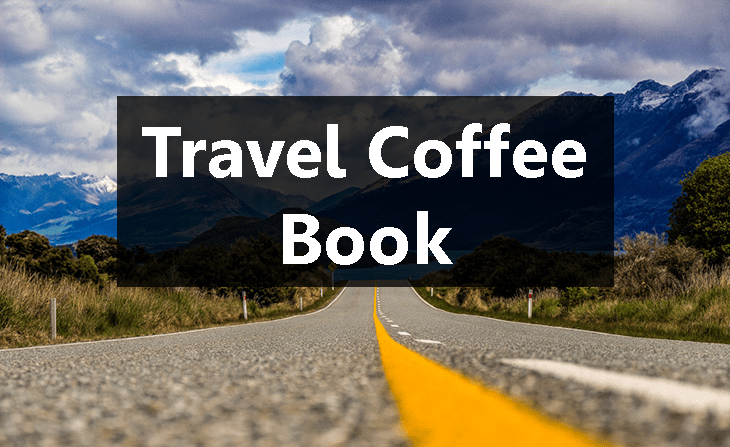 Travel Coffee book has really beautiful images which are all licensed under creative commons zero. This site is a collection of Travel photos. You can use free stock photos available on Travel Coffee Book without requiring attribution. 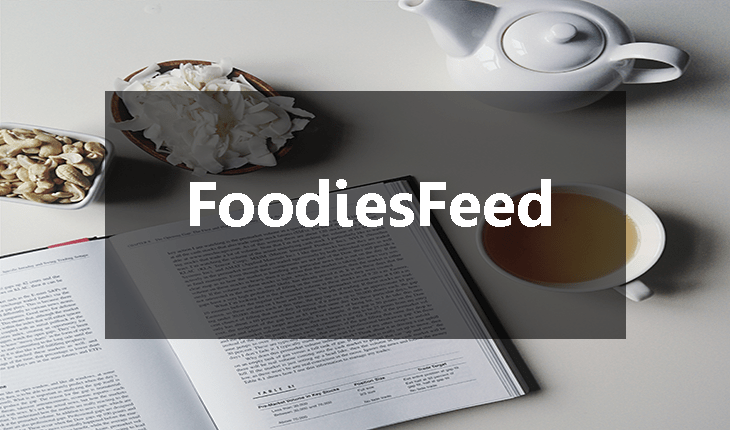 If are running a food blog or you want some high-quality images of food, then FoodiesFeed is your perfect destination for non-stockish, realistic and natural looking images of food. Jakub is behind this awesome website. All the images are taken with Nikon D5200 or Google Nexus 5 and 6 since May 2015. Images have the brilliant resolution of 6000 X 4000 px. You are free to use these images where ever you want. Yet another place to get free stock images. 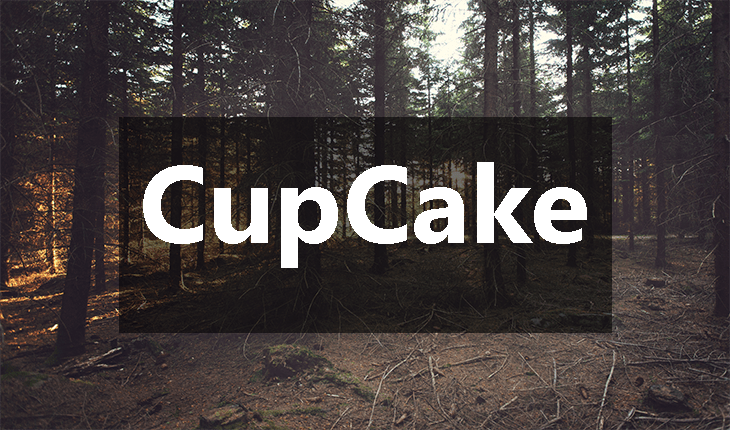 The photos on Cupcake are licensed under CC0 which obviously means you can use its images for free, edit, modify etc. without any costs. Jonas Wimmerstrom is the man behind Cup Cake. 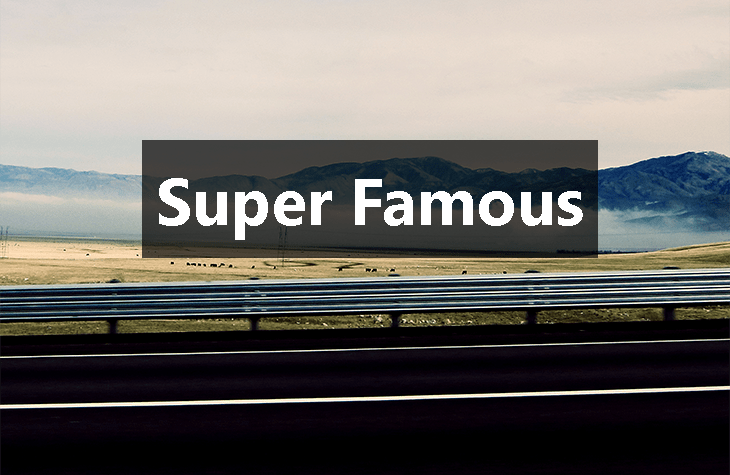 Super famous is a place of some of the real looking photos. The images are photographed by Folkert Gorter. The free stock images are available under creative commons Attribution 3.0 license. This means you are free to use the images wherever you want as long as credit is provided. EveryStockPhoto is a search engine for freely licensed photos. Photos on EveryStockPhoto are released under different license. Some of the free stock photos are under Creative commons and Public Domain license. The license detail will be displayed on the left of every photo. So I would recommend you to please carefully see the license details before using any of the free stock photos. Attribution: Some may require attribution. 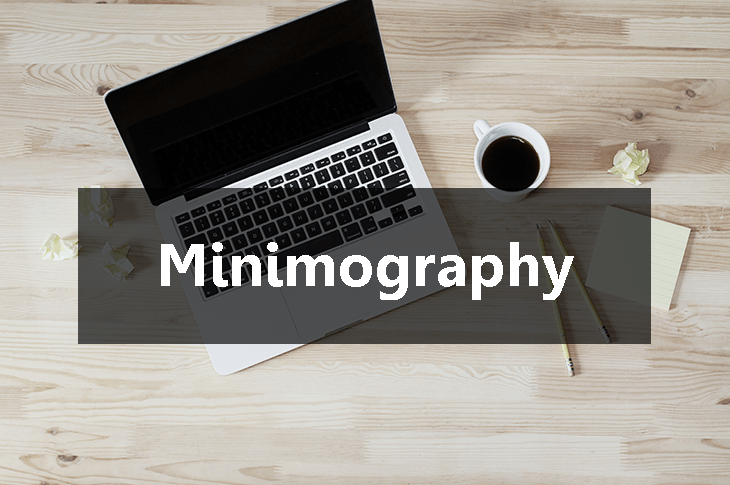 Minimography is an awesome place for getting royalty free minimalist photos. All the images on Minimography are under creative commons zero CC0 license. You are free to copy, modify, distribute and perform the work even for commercial use. Little Visuals is listed here as a tribute to a young man named Nic who passed away in 2013. Nic created Little Visuals. The images that were uploaded on Little Visuals was taken by Nic himself. 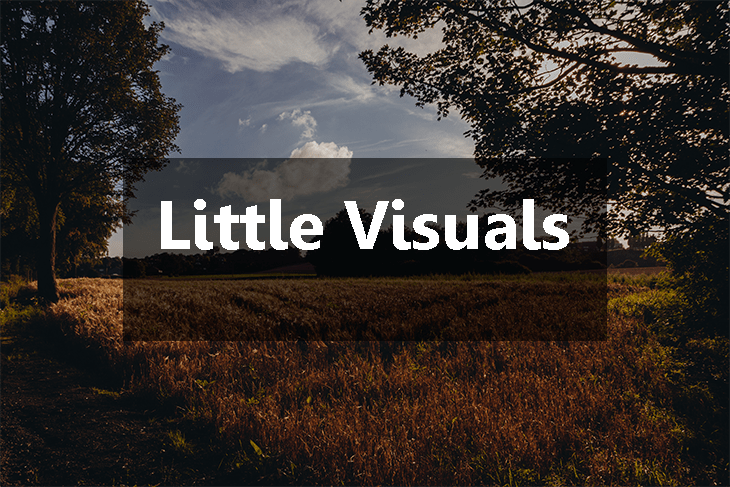 Little Visual has a really nice collection of high-quality free stock images. All the photos are under creative commons zero licenses. FreeDigitalPhotos offer images free of charge. The free stock images available on freedigitalphotos.net are small sized but are perfect for websites or draft printed work. If you want to download large sized version, you need to pay for the image. All the photos are available free of charge for business or personal use. You are free to use without any restrictions wherever you want. 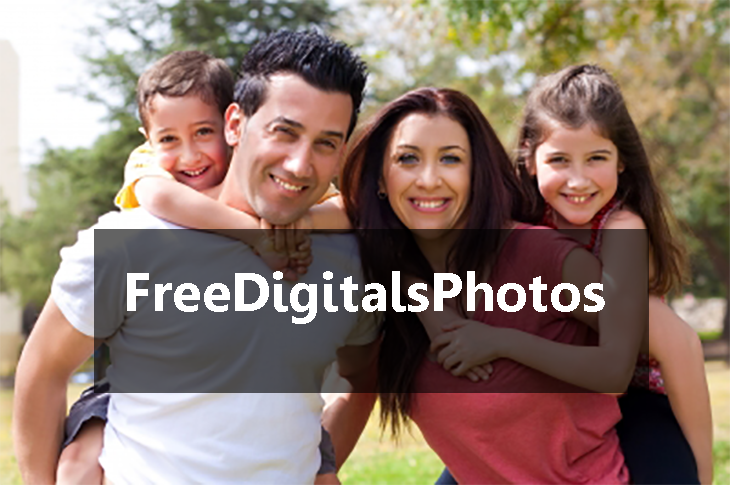 For downloading photos for FreeDigitalPhotos you need to provide your email address and you will get your photo in your inbox. 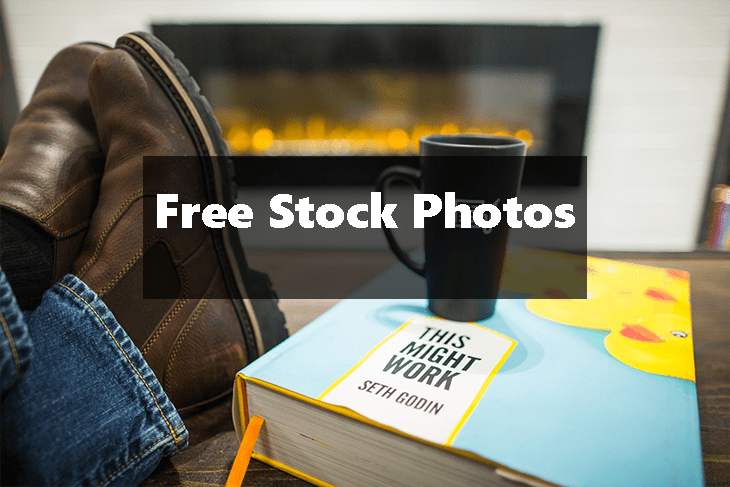 As you can see there are some brilliant resources for getting awesome stock photos for FREE! Getting real quality photos for free is not as difficult as it once was. Use these resources and get the one which is perfect for you. Honestly, these websites are truly a gift to bloggers, designers, and marketers who can’t afford to spend hundreds of dollars on stock photos. Before using any image please go through its license. If the photo requires attribution then you should properly attribute the photo. I have tried to include all the resources I could. But any suggestion will be highly appreciated. That’s all! If you really like this ultimate resource beast then please share over the internet. See you soon with another awesome article.